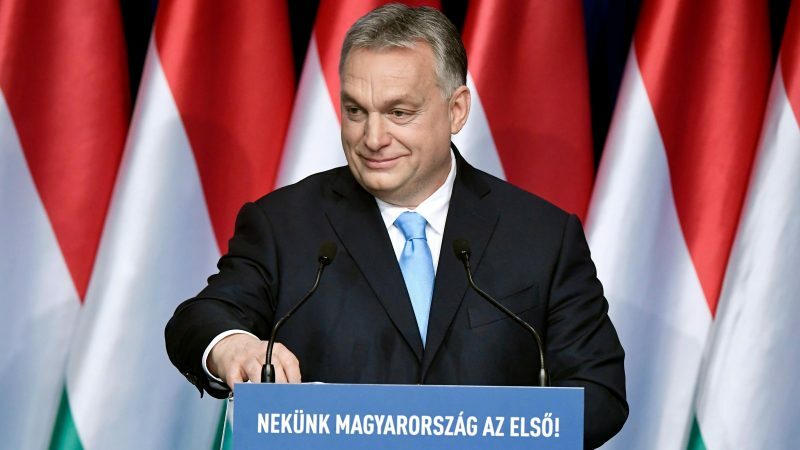 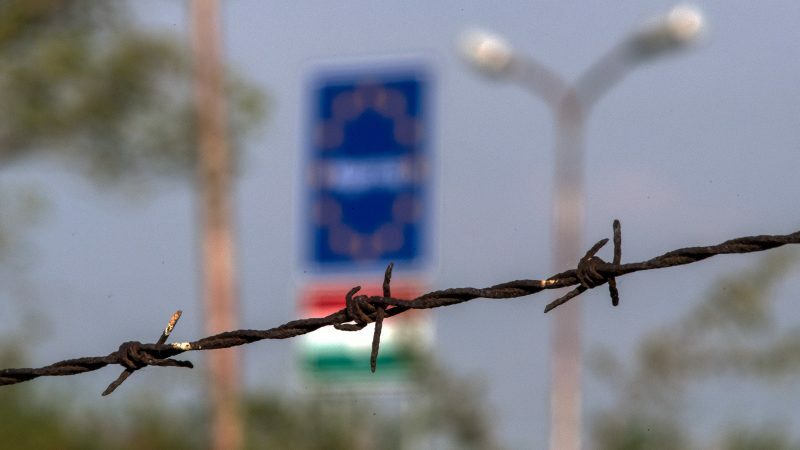 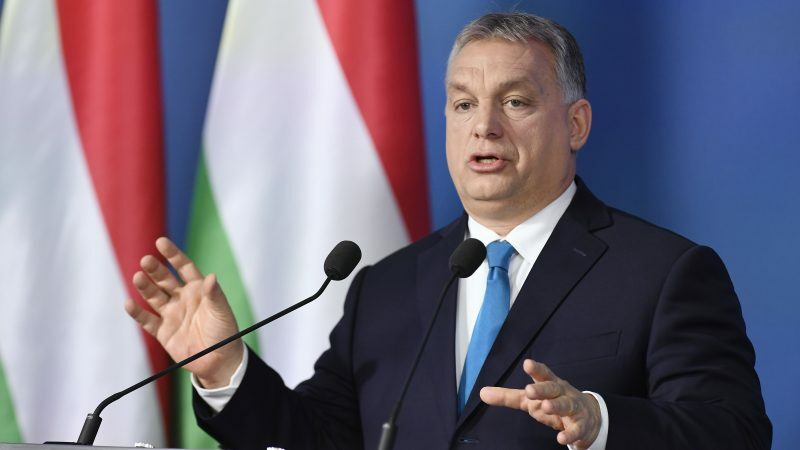 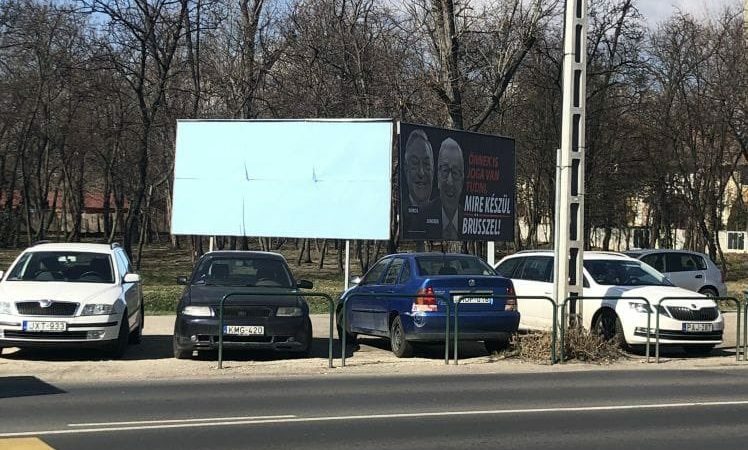 Austria will extend its border controls for fellow EU members Hungary and Slovenia until at least November, Austrian news agency APA reported on Sunday (7 April), citing a letter from the country's interior minister to the European Commission. 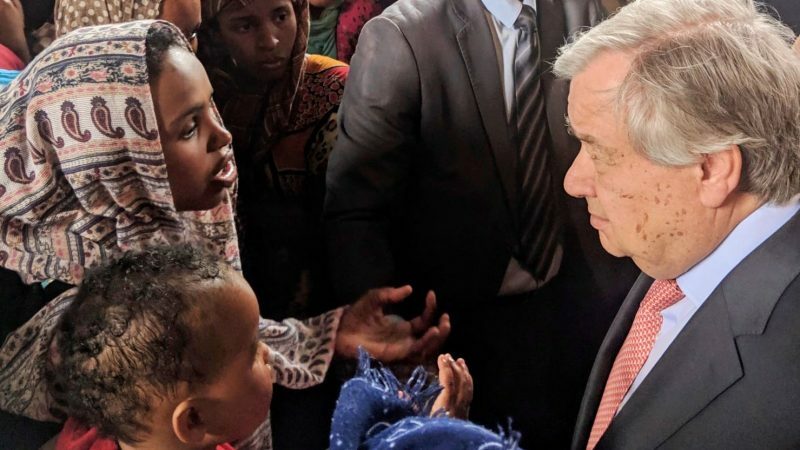 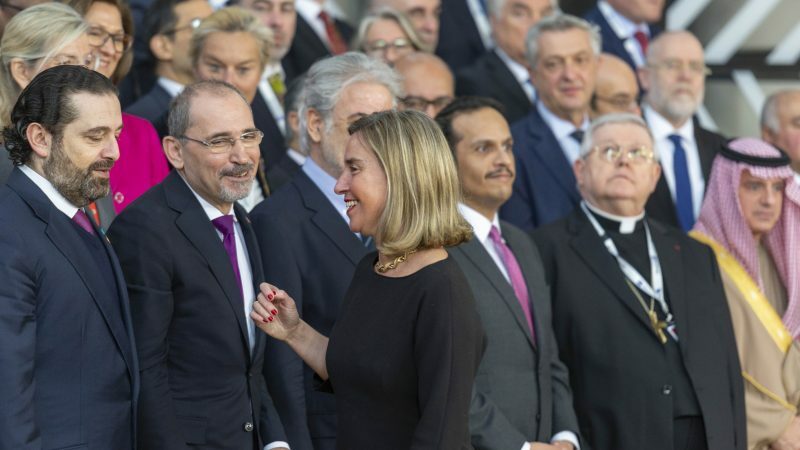 Key speakers at a Brussels-held conference dedicated to Syria made first timid references on Thursday (14 March) to the need to prepare for the return of Syrian refugees to their homeland, as the eight-year-long war appeared to be coming to an end. 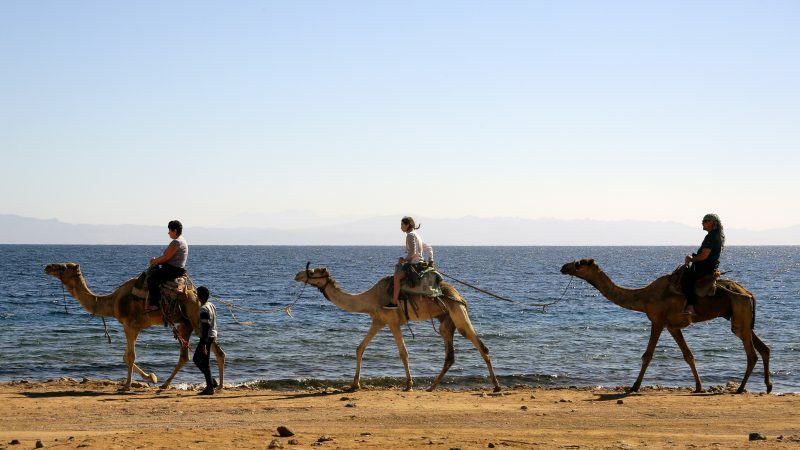 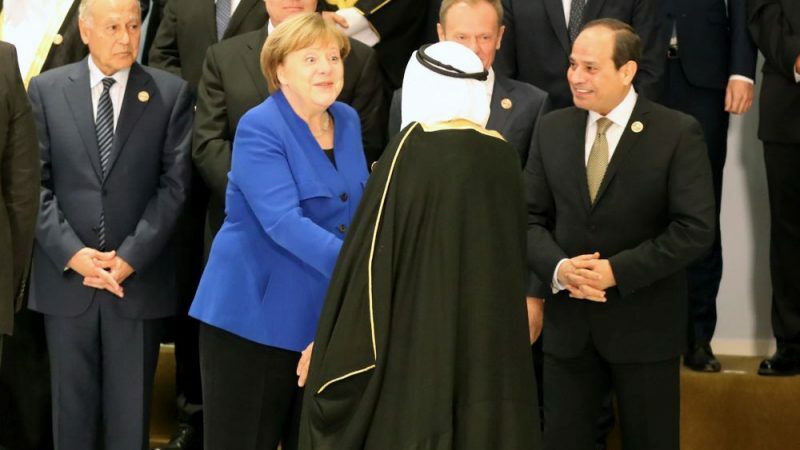 Arab and European states sought common ground on security threats and regional crises including Yemen, Syria and Libya on Sunday at their first joint summit held in Egypt’s Red Sea resort of Sharm el-Sheikh. 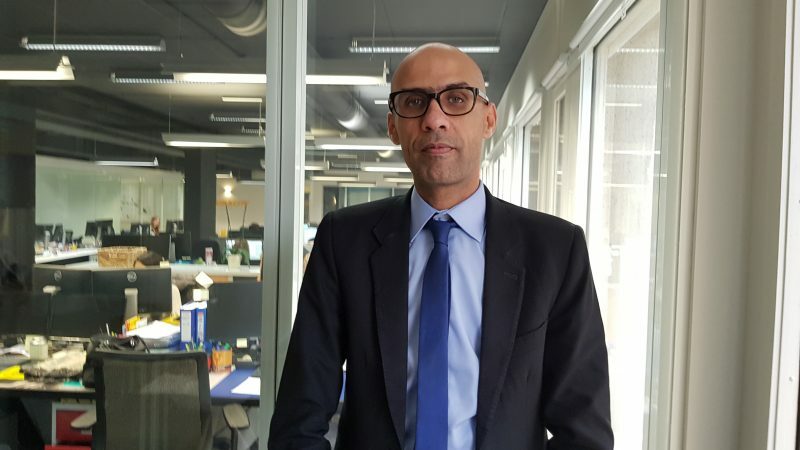 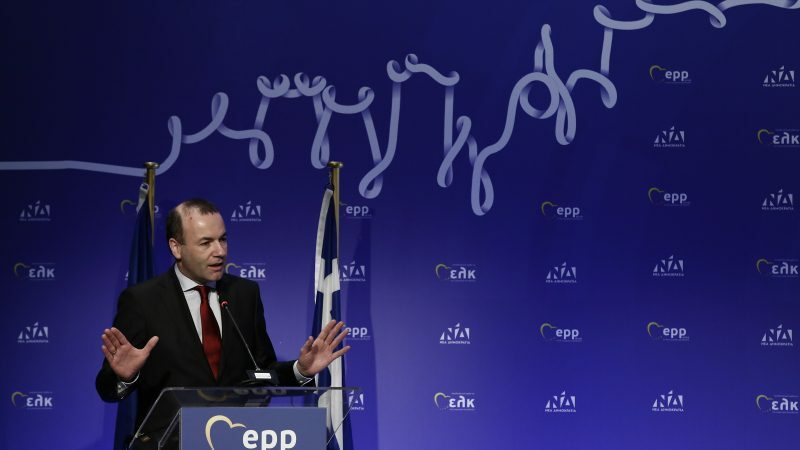 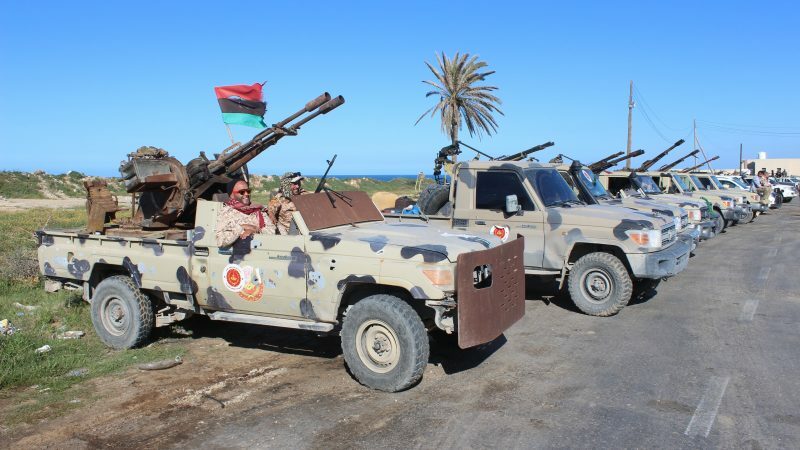 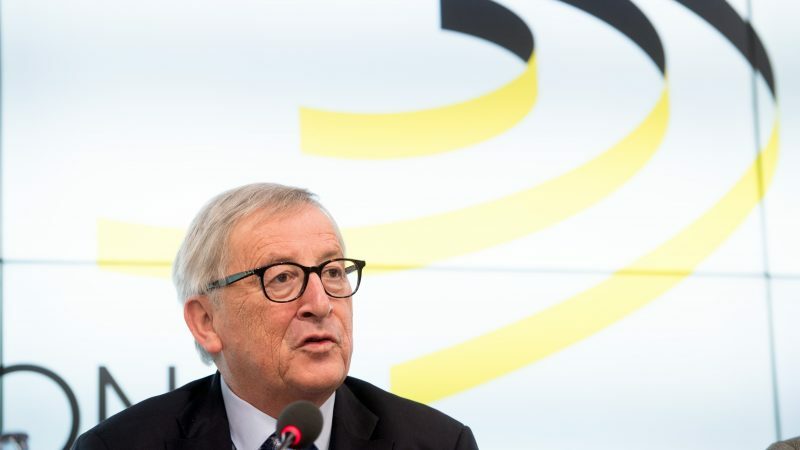 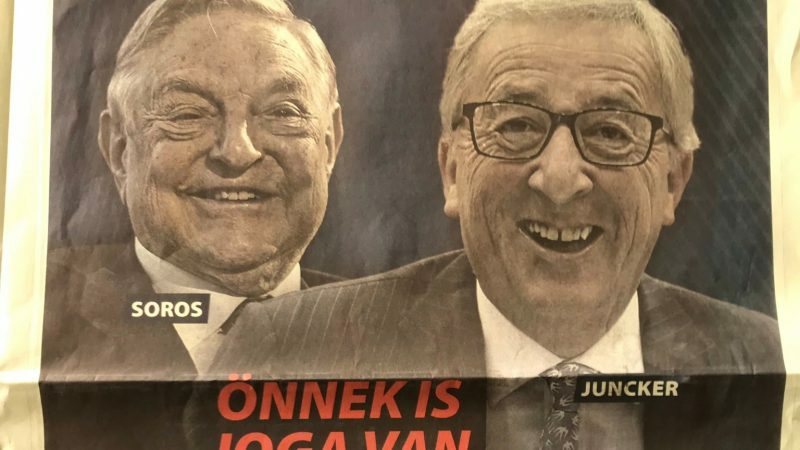 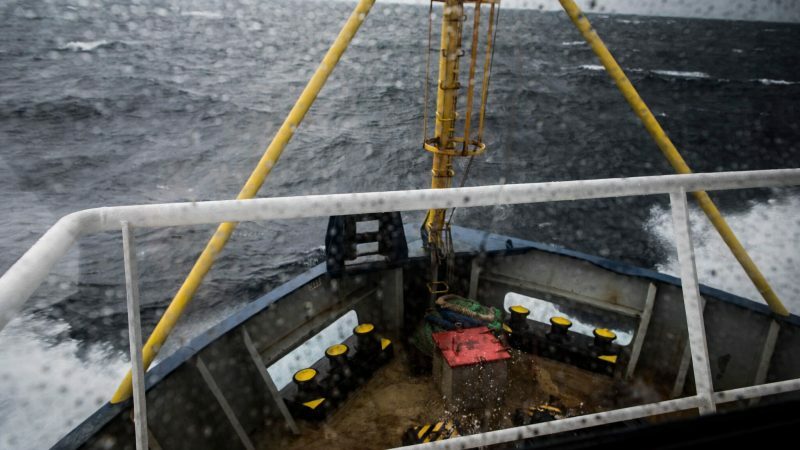 The EU needs to adapt its approach vis-à-vis the different partner countries in the Mediterranean, and pay more attention to his country, which he described as a “success story”, a Tunisian politician visiting Brussels told EURACTIV. 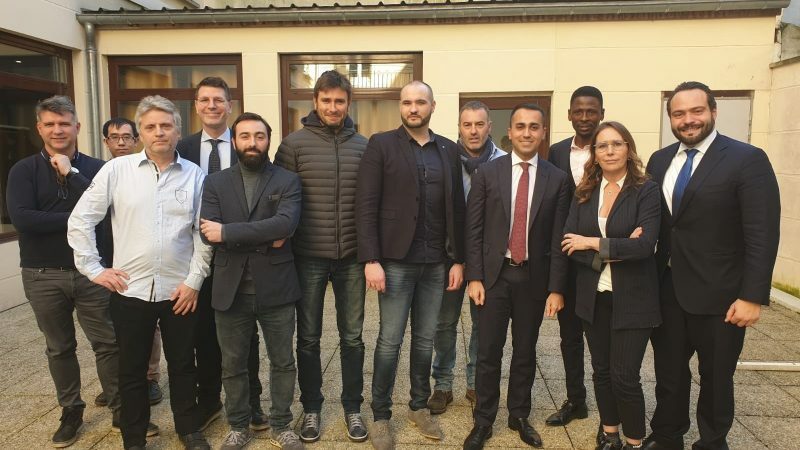 The French foreign ministry on Wednesday (6 February) denounced as "unacceptable" a meeting between Italy's Deputy Prime Minister Luigi Di Maio and France's "yellow vest" anti-government protesters. 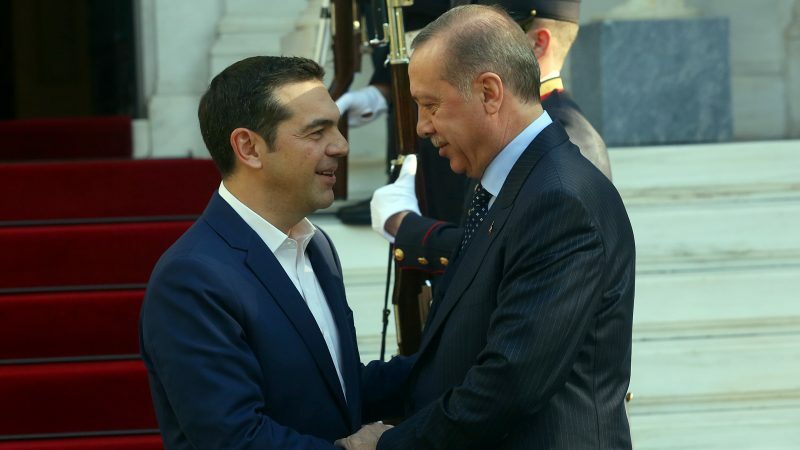 Turkish President Recep Tayyip Erdoğan and Greek Prime Minister Alexis Tsipras stressed Tuesday (5 February) they planned to resolve disputes between their two countries through dialogue. 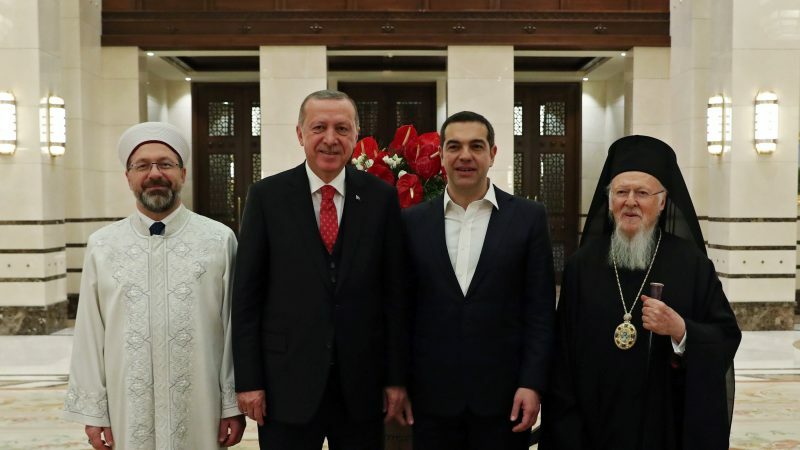 Greek Prime Minister Alexis Tsipras visits Turkey on Tuesday (5 February), where he will meet with Turkish President Recep Tayyip Erdoğan for talks to ease tensions over bilateral disputes and the long-running Cyprus problem. 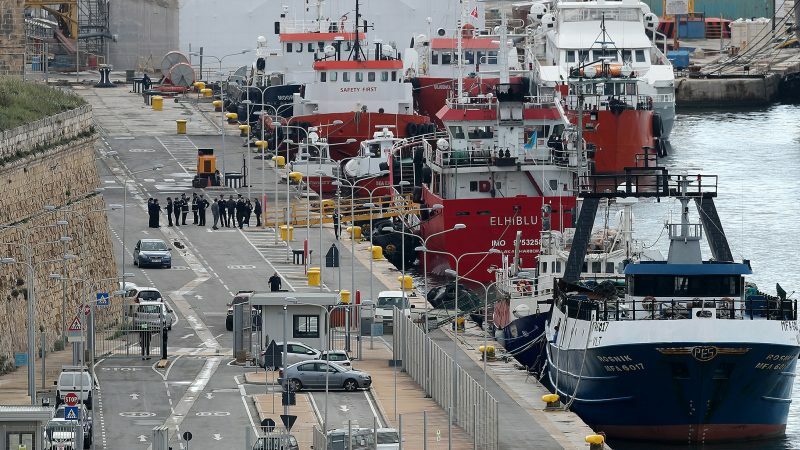 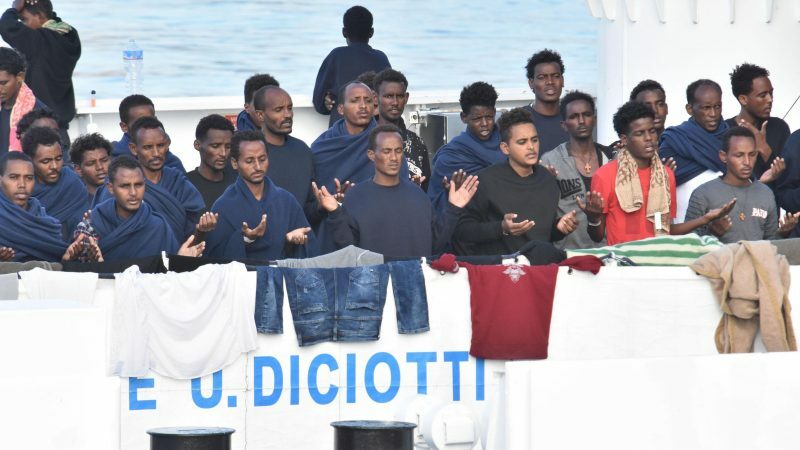 Italy's far-right Interior Minister Matteo Salvini on Thursday (24 January) insisted the country's ports were closed to migrants, as a ship carrying 47 people rescued at sea headed for Sicily in deteriorating weather. 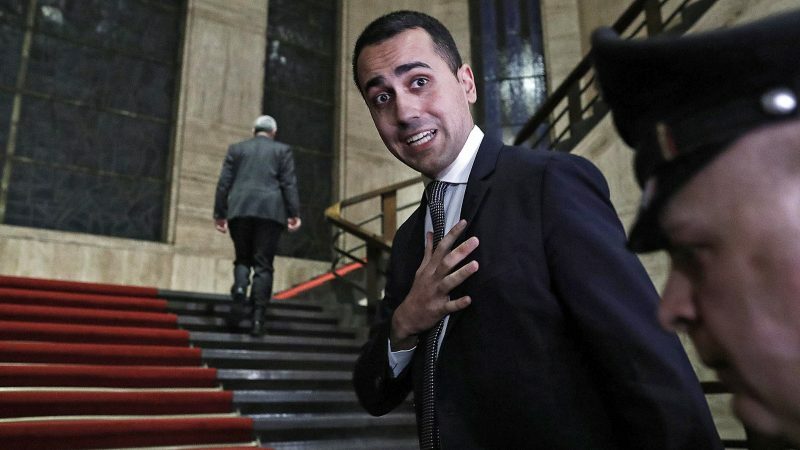 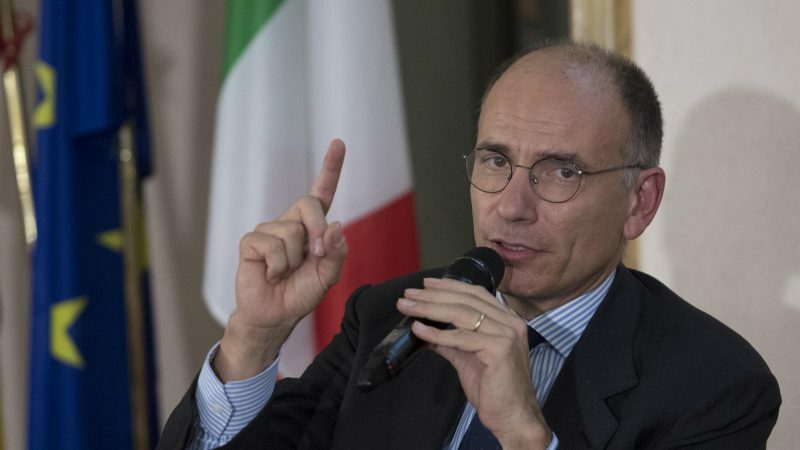 France has summoned Italy's ambassador to protest against comments by Italian Deputy Prime Minister Luigi Di Maio, who accused Paris of continuing to colonise Africa and causing people to migrate from the continent, a government source told AFP. 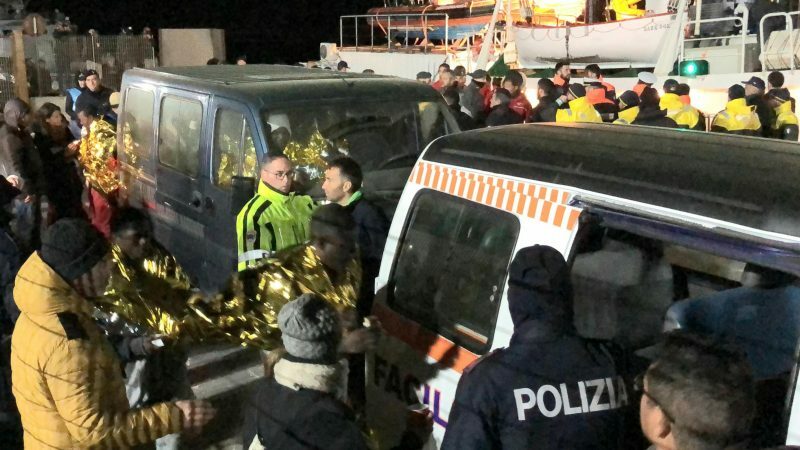 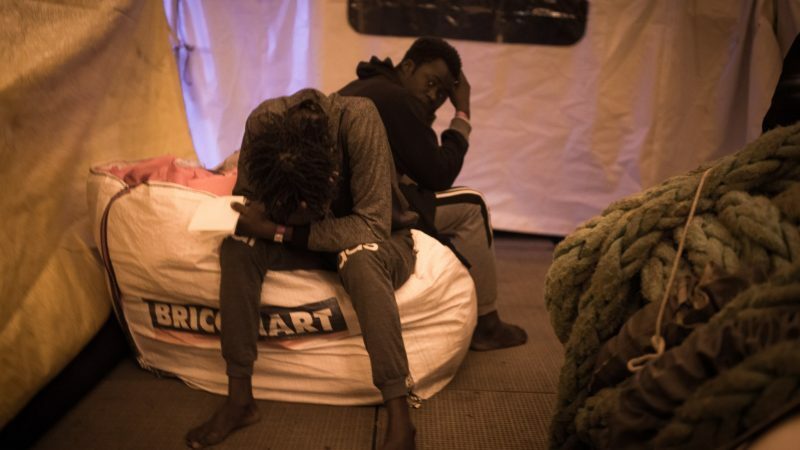 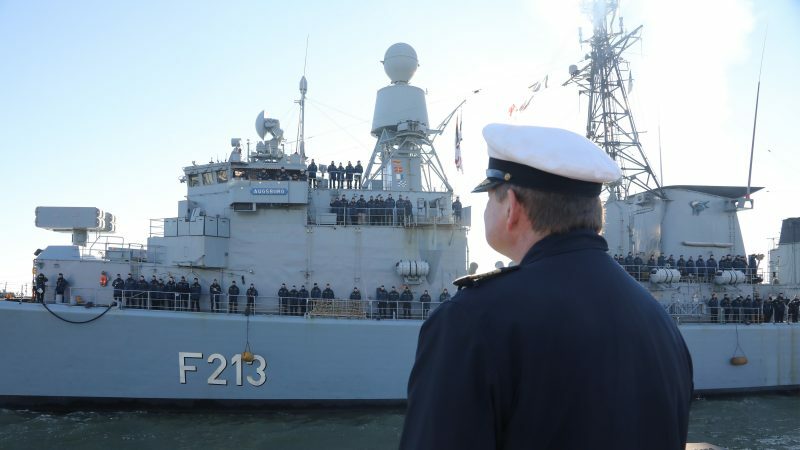 Malta is pushing other European countries to take in around 250 migrants in its care before it will allow dozens of people stuck on two rescue boats to disembark, a government source said Tuesday (8 January).